Vicsail is a proud partner and representative of Heliotrope in Australia. The Heliotrope vessels are built by BakriCono shipyard. In 2004, the Lamprecht Family moves from South Africa to Thailand in order to start a new ship building business. The brains behind the venture combines their experience in Africa and the results of their own R&D. Moreover, it also combines with the precious crafty know-how they were seeking in Asia. Initially, the reputation was built on their production of small leisure yachts. Unlike many high-performance catamarans, which sacrifice comfort for speed. The Heliotrope range is known for its adept use of space. 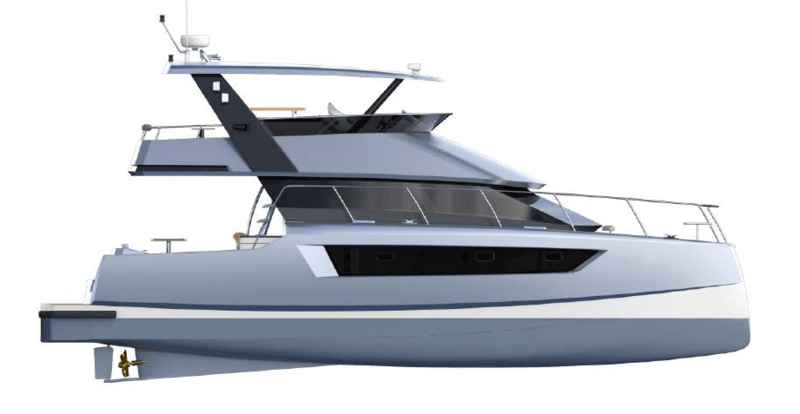 Every catamaran incorporates Heliotrope’s huge signature flybridge, which is larger than for any comparative category of yacht. Alongside generous cabins and a spacious galley, they have plenty of deck space without compromising performance. Finally, for additional security, Heliotrope catamarans sit high in the water, offering all-round visibility and safe manoeuvring. Alongside the superior performance and open space, every model is a statement of Heliotrope’s artistry, featuring a sweeping, contemporary feel. Heliotrope catamarans are customisable. 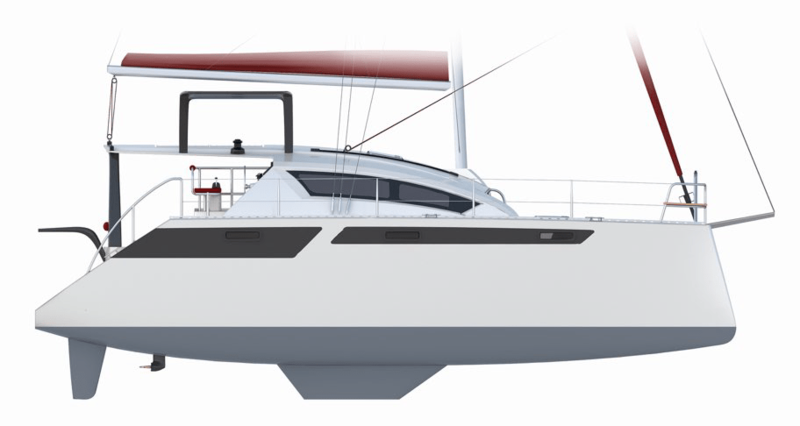 Therefore, you can find a sleek sailing catamaran or a high-performance powercat that suits your unique taste. Thanks to a special feature on their hull design, the swell noise on the exterior of the hulls is softer, allowing you a comfortable rest and sleep. Heliotrope catamarans incorporate fast displacement hulls, which deliver effortless speed, high manoeuvrability, and excellent fuel economy. The high technology vacuum infusion hull construction technique reduces weight without compromising strength. This makes handling easy whether gently sailing the oceans or ramping up the power. With a focus on traditional crafts and high-quality materials, choosing a Heliotrope will give you an exquisite catamaran that will serve you for many rewarding years.